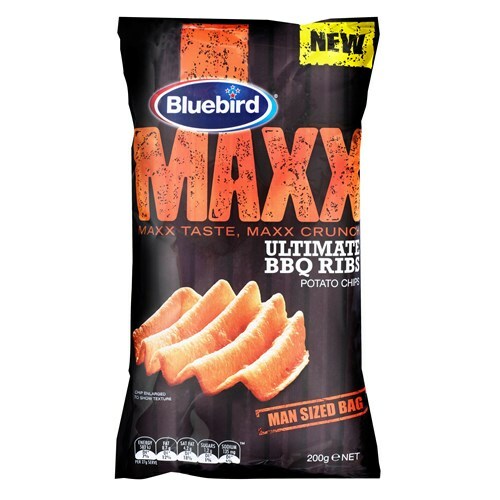 The station for great New Zealanders. 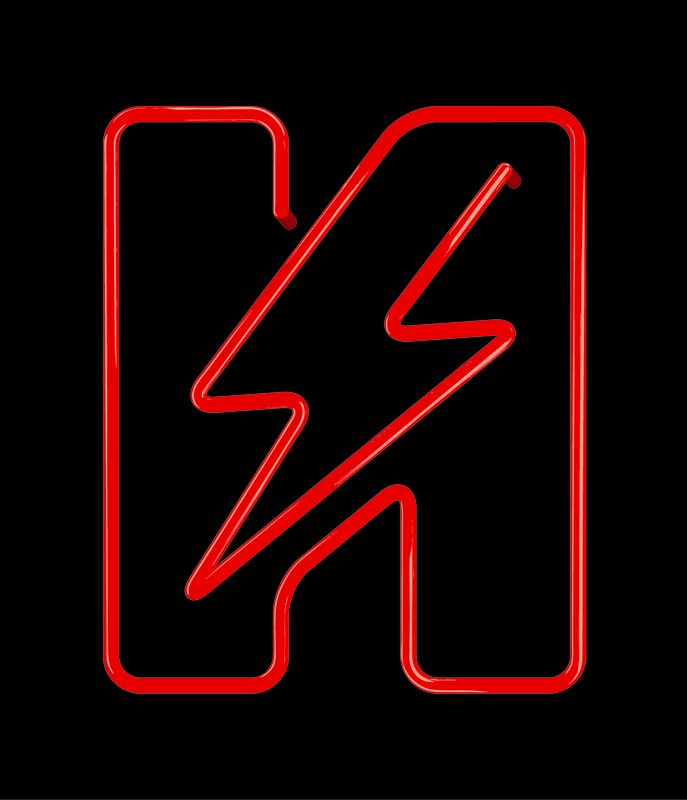 For over 50 years Radio Hauraki is continuing to be New Zealand's rebellious, irreverent radio station that doesn't take anything too seriously - expect for the music. The music you'll hear on Radio Hauraki is a celebration of the kind of artists you hear at music festivals past and present. 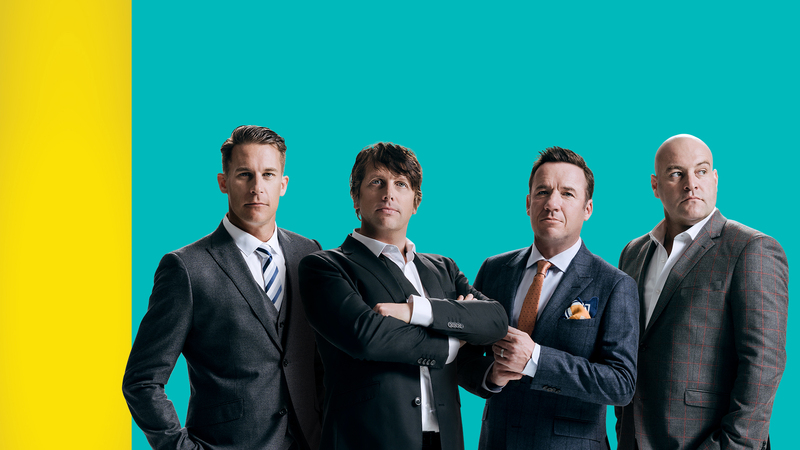 Radio Hauraki is perfect for targeting the working man, the family man, business owner, manager, board member - men between the ages of 25 and 44. While male skewed, Hauraki also reaches a unique female audience - those that share the interests of their male counterparts. 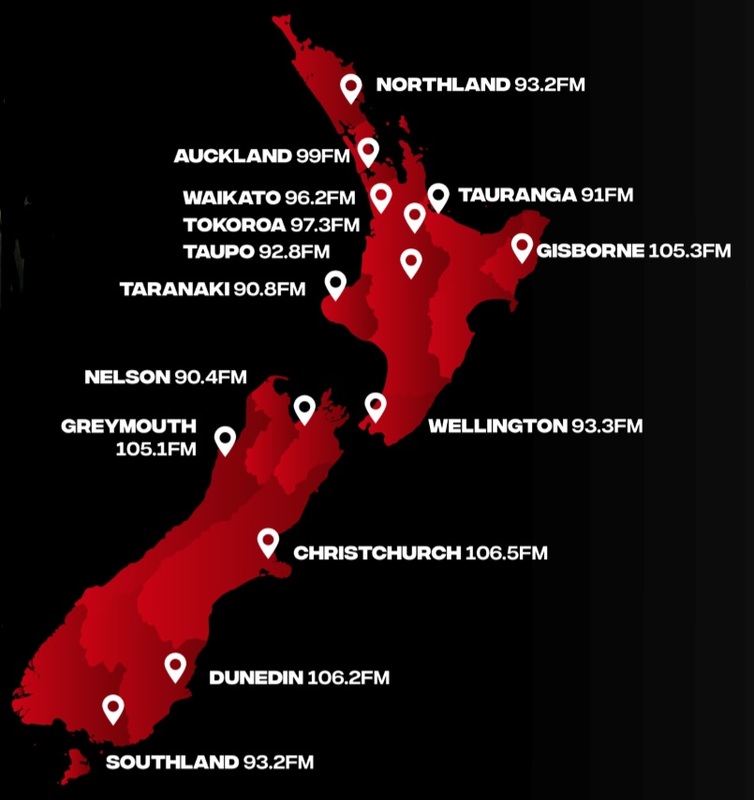 GfK Radio Ratings Survey, Commercial Radio Stations, Total New Zealand 4/2018, All 10+, Mon-Sun 12mn-12mn, Cumulative Audience, unless otherwise stated.